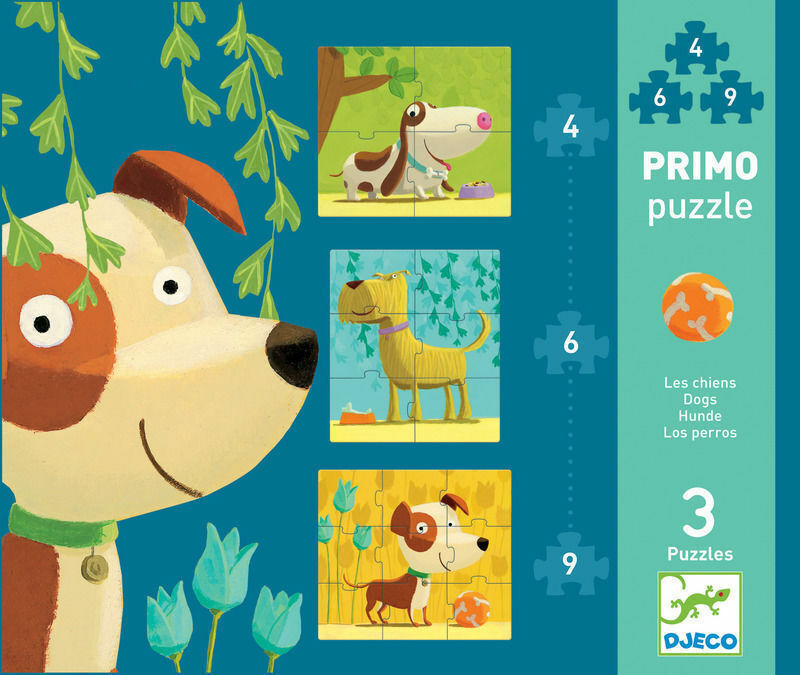 Three distinguished dogs feature in this first puzzle for little ones. 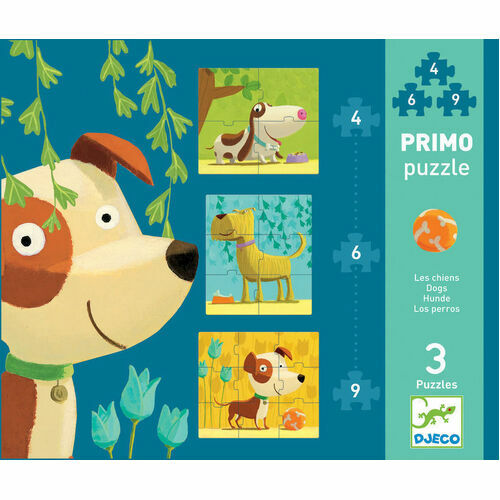 There is a 4 piece, 6 piece and 9 piece puzzle. Each measures 25.5 x 22.5 cm.